Moisturizing the skin is very essential for keeping the skin soft, supple and healthy. But most of moisturizers break me out or make my skin very oily, so I went on a quest and found out this Neutrogena oil free moisturizer. 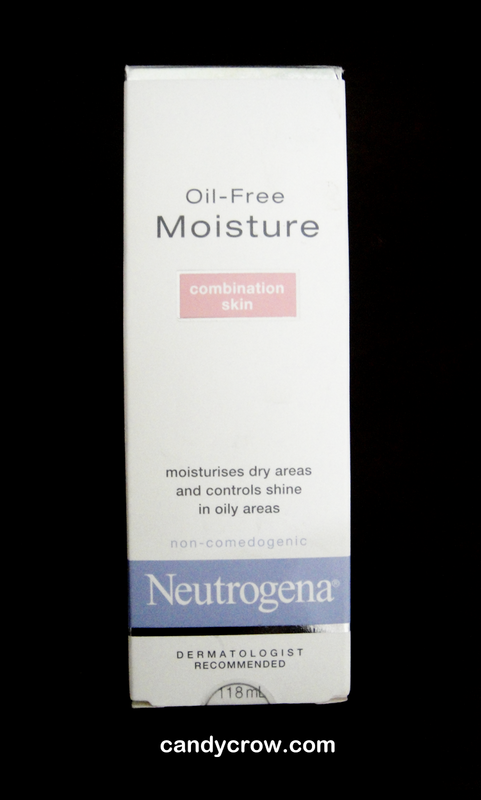 Neutrogena oil free moisture for combination skin is clinically proven to normalize combination skin by moisturizing dry area while controlling shine in oily areas for smoother and soft skin. Light weight non greasy formula moisturizes where skin is dry without leaving skin oily or shiny. Clinically proven oil absorbing micro sponge system controls oil and shine in T-zone, or wherever skin is oily for natural and matte finish all day. Oil free formula absorbs quickly and wont clog pores which cause breakout. Neutrogena cleanser review HERE. 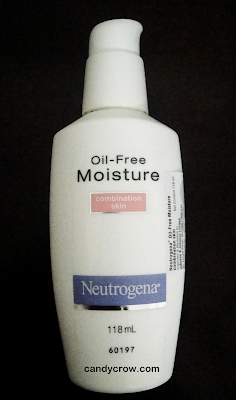 Neutrogena moisturizer comes in pump type bottle, this pump can be closed so it is travel friendly. It is a very light moisturizer ans it gets absorbed easily. Leaves the skin moisturized for hours with out making it oily and it does not break me out. It act as an excellent makeup base. Keeps skin nourished through out the day. One pump is more than enough for face and neck. Contains tocopherol (vitamin E) which prevents premature ageing. It is allergy, alcohol and fragrance free. It nourishes the skin, controls oil and does not clog pores. It is an Ultimate moisturizer for oily or combination skin. Have you tried Neutrogena oil free moisture ? What is your favourite moisturizer ?